MODSONIC has a large manufacturing facility of 12,000 sq. ft. over a plot of 32,000 sq. ft. All the facilities like Workshop, Electronic Assembly and Calibration units, Research and Development Cell, Application Laboratory, Administration Block, Marketing setup, Training Center etc. are all under one roof at GIDC, Industrial Estate, Naroda, Ahmedabad, INDIA. 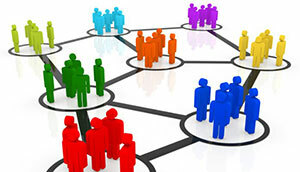 We have “Area Representatives” in major cities of India. 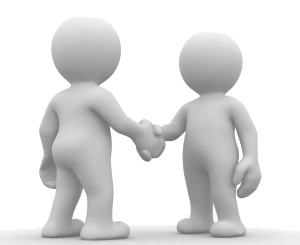 All our “Area Representatives” have several years of experience in NDT line. Servicing Facilities are available at Mumbai, Calcutta and New Delhi. 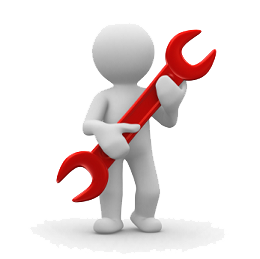 Our “Service Engineers” make periodic visits to major cities to undertake on-site repairs of MODSONIC products. We have an “Application Lab”, and we welcome any application related query and / or specimen. We provide free-of-charge assistance to arrive at a cost – effective solution. 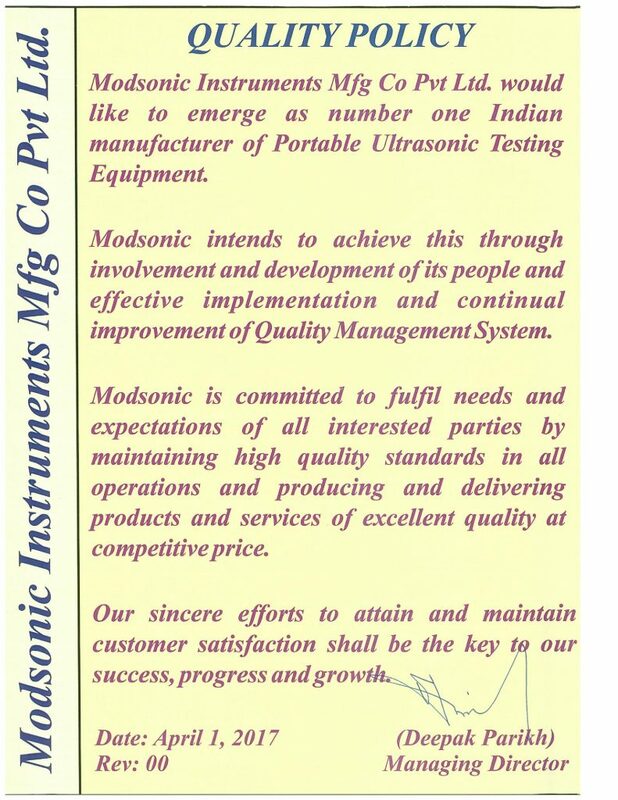 Modsonic Instruments would like to emerge as number one Indian manufacturer of Ultrasonic Testing Equipment. Modsonic intends to achieve this through involvement and development of its people and effective implementation and continual improvement of Quality Management System. 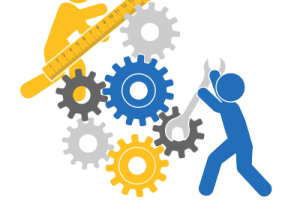 Modsonic is committed to fulfill needs and expectations of all interested parties by maintaining quality standards in all operation and producing and delivering products and services of excellent quality at competitive price. Our sincere efforts to attain and maintain customer satisfaction shall be the key to our success, progress and growth.